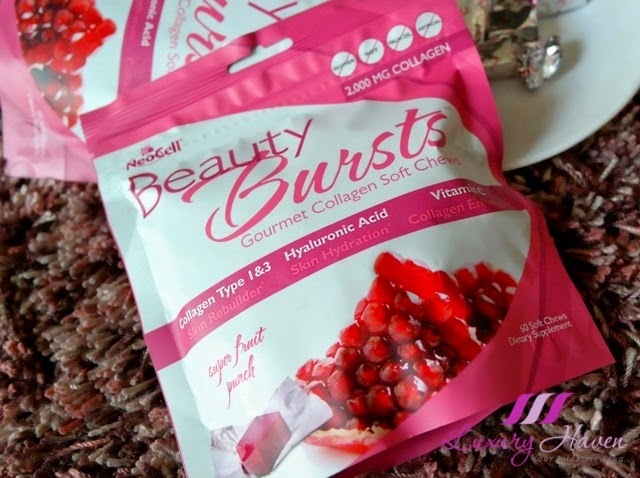 Vitacost's NeoCell Beauty Bursts Gourmet Collagen Chews! 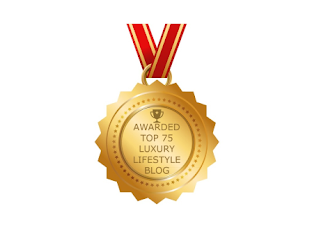 You are here:Home » Vitacost Online Shopping » Vitacost's NeoCell Beauty Bursts Gourmet Collagen Chews! 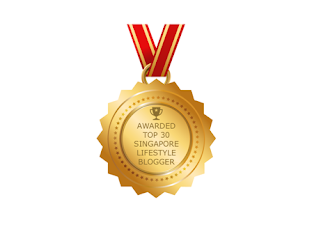 I can't wait to share with you this awesome product that I've found at #Vitacost! 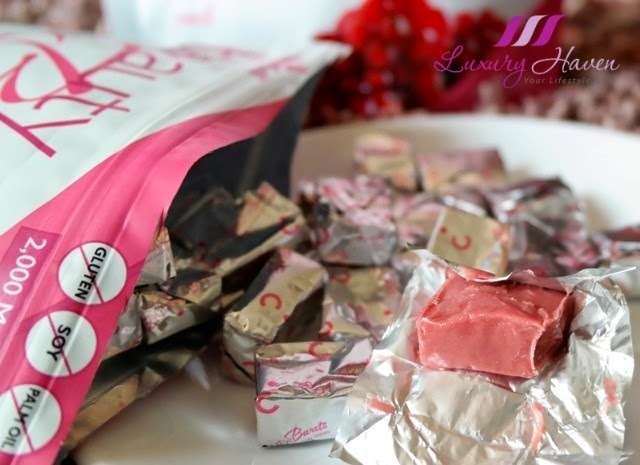 Imagine having smooth skin, strong hair and nails just by chewing these delicious fruity candies! Retail price: USD 19.99, Vitacost: USD 17.80, You Save: 10%! 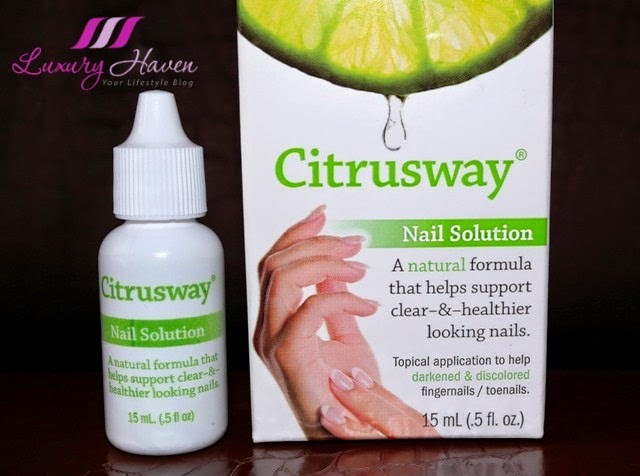 The next item I've found during my monthly shopping spree at Vitacost is the Citrusway Nail Solution Anti-fungal, 0.5 fl oz. 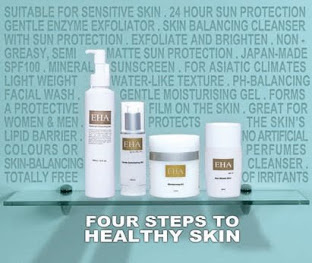 A nail solution derived from citrus extract (Paradisi), that helps support clear and healthier looking nails. Apply one drop of Citrusway around and under the nail morning and night. 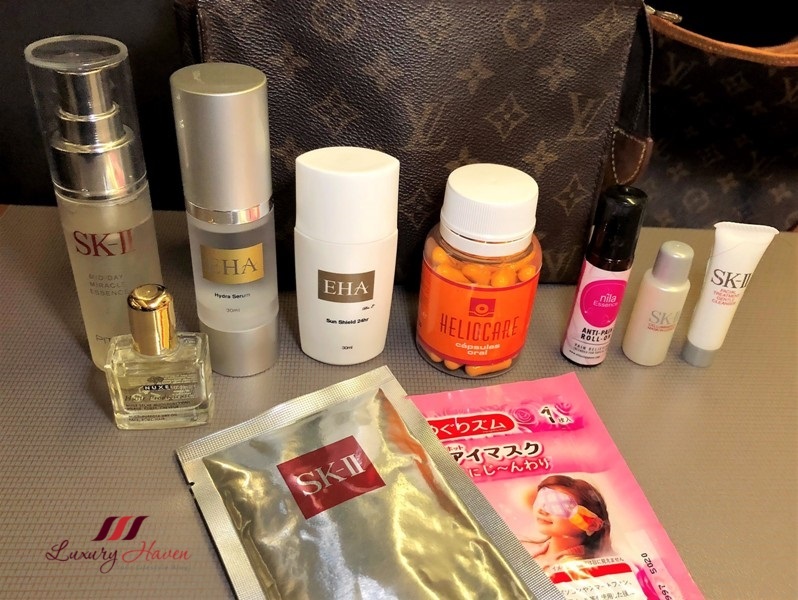 This can even be used with artificial nail systems and polish! Retail price: USD 16.99, Vitacost: USD 11.99, You Save: 29%!! 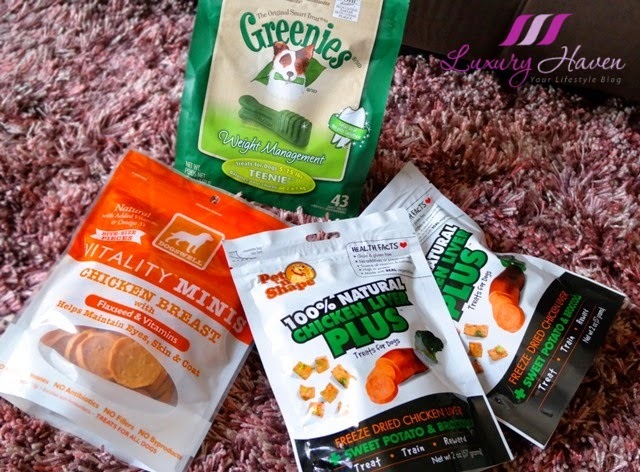 For these dog treats by Pet N Shape, Greenies and Dogswell, read my review at Vitacost Stocks Up Awesome Dog Treats! 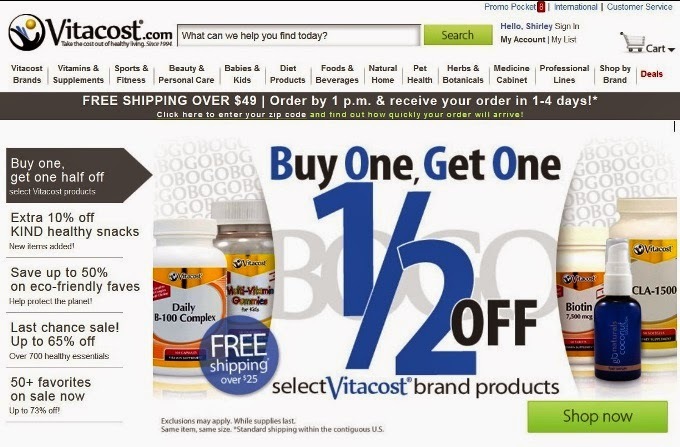 There's just so much to browse at Vitacost! 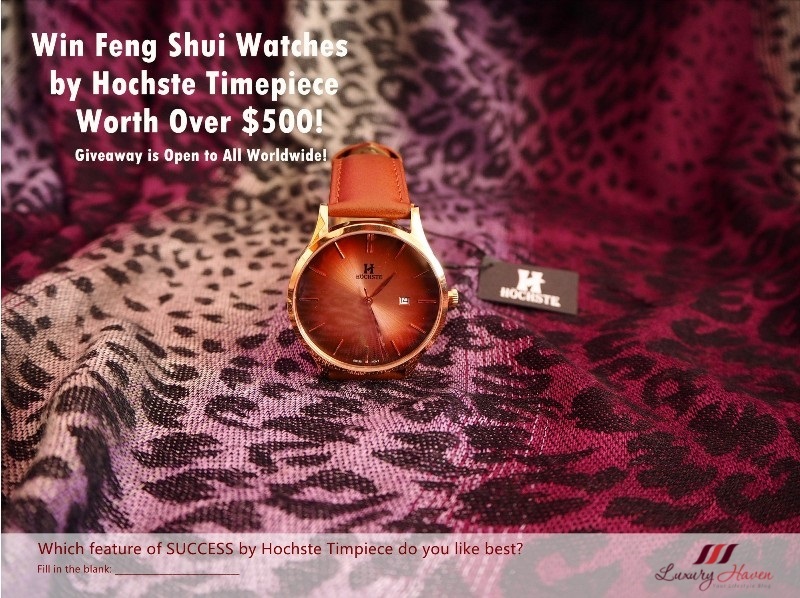 Check out their current promotion with up to 65% off certain products, or buy 1 and get the other one at half-price! The chewy beauty burst is awesome; love the fruity flavor too. Nava, let's have some guilt-free candies!! Rinako, knew you'll like it too! They look really nice :3 I'm curious about the Beauty burst! Diana, it's free shipping within US! Lucky you! I've bought Neo cell collagen capsule before but didn't know that there's soft chew version. 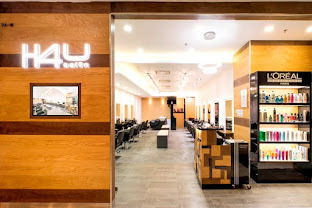 Must try it out the next time. And looks like your 2 new find are what I needed too. DS, didn't know they've got capsules. Mmmm...... definitely prefer this version. Hahaha! Sharon, you should check them out! The collagen chews are delicious! Ken, I'm not familiar with sugus. Would love to check that out too! It looks like sweets, and I don't mind to eat many of them cause they have collagen contained!! Meitzeu, recommended dosage is 2 - 4 though. It's tempting to exceed. Hahaha! oooh. This is so good. Superb. I will want to try the chewy fruit punch awesome review. Jackie, thanks dear! Have a lovely week! Louise, I'm really tried of popping so many types of supplements everyday. These Neocell collagen chews are a real treat for me! SD, they taste real good!! Great finds! My nails need an extra boost of something!!! Liz, can't wait to test it out too! Rajiv, thank you dear! Have a lovely week! Monica, hahaha! You're too smart! EH, I'm sure you'll love it!! Interesting. Now collagen packaged into chewy. Rose, that's so cool! They real tasty, you just gotta try them to know! 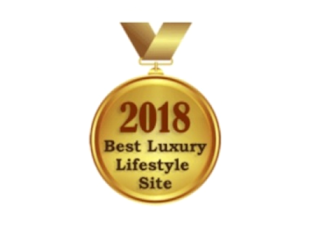 You only eat and use the best! No wonder, you are what you eat and use! 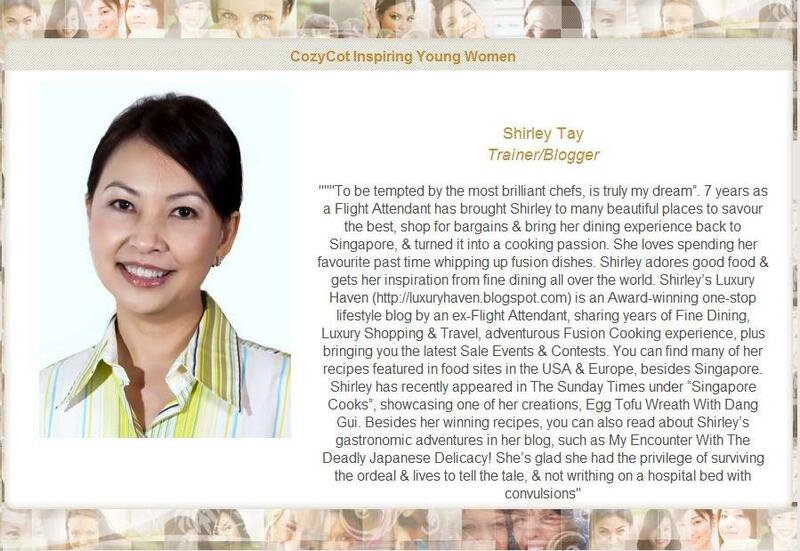 Well done Shirley and I must learn from your example. Tan, you're real cute! Do look out for these collagen chew cause they're real tasty!